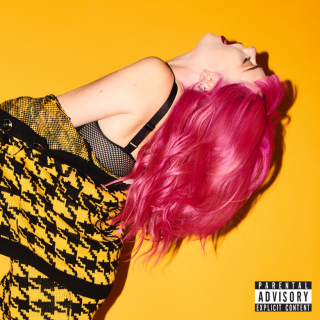 GIRLI : Odd One Out album download | Has it Leaked? London’s very own brazen popstar Girli releases her debut album "Odd One Out", via PMR/Virgin EMI. The highly anticipated debut album was co-written by herself along with various collaborators such as Fast Friends and MNDR/Peter Wade, written and recorded in Los Angeles. The 8-track album "Odd One Out" follows from Girli’s "Hot Mess" EP and marks the new mature alt-pop sound from Girli. Drawing inspiration from real life experiences, "Odd One Out" explores identity and the difficulties of adolescence in a personal style that once The Guardian described as veering "between PC Music, bubblegum pop, punk and rap, each one treading a line between catchy and deliberately discomforting."